I’m a minimalist at heart, so I don’t own many fragrances. I keep to one throughout winter before switching to a lighter and sweeter fragrance in the summertime. But I’ve never truly been satisfied with my summer fragrance. 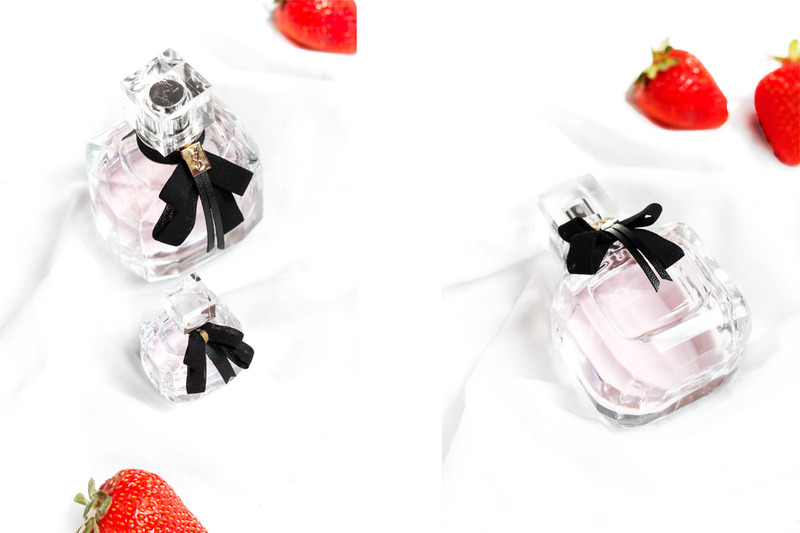 I’m a lover of sweet, feminine scents and I always found fragrances to be too sweet (making them more attractive to young girls), too bold, or too citrus. But last November, after working out that my foundation was the cause of my skin complaints, I found myself at a YSL in David Jones, purchasing a $108 foundation. 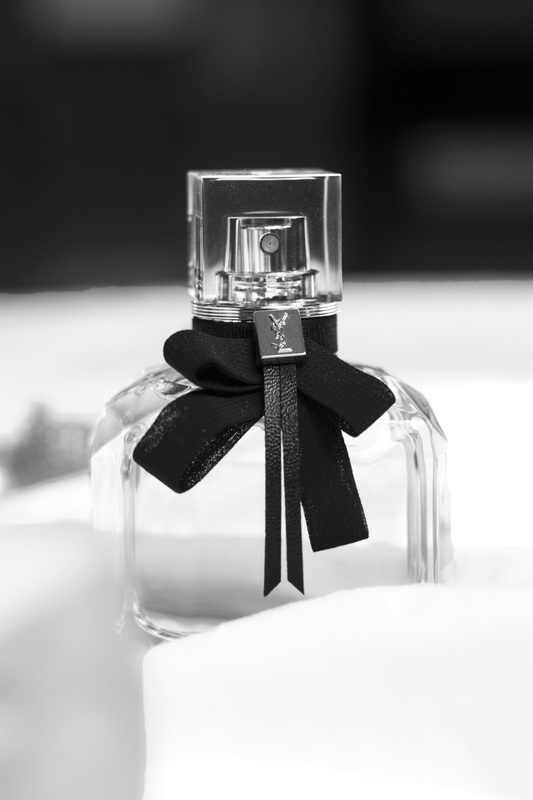 With the purchase, I was given a tester of a beautiful YSL perfume that I instantly fell in love with: Yves Saint Laurent Mon Paris. 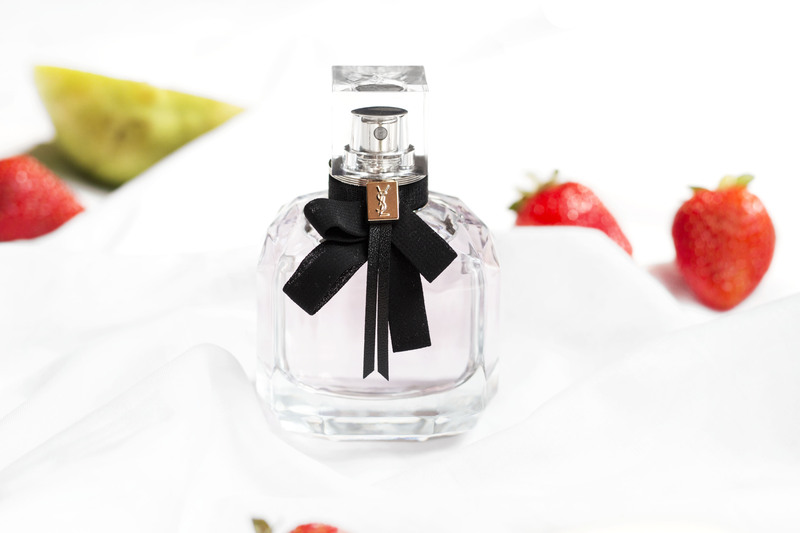 This delicate fragrance is both fruity and sweet. With notes of raspberries, strawberries and pear combined with scents of white peonies (my favourite flower) and Jasmin Sambac. It even sounds delicious! If you’re a lover of sweet scents, then you have to try this one out. What’s your favourite Summer fragrance? Leave me a comment below!